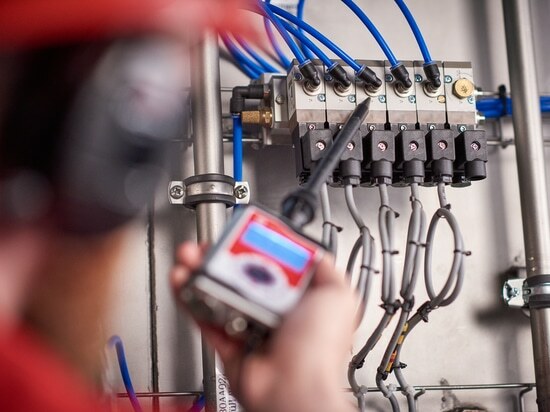 A highlight of both show presentations will be the latest innovations of the German ultrasound specialist: The series of stainless steel non-invasive flow sensors for various tubing dimensions. The ultrasonic sensors measure the flow rate of liquids in plastic tubes accurately and reliably. They are simply clamped onto the tube without any contact to the liquid. 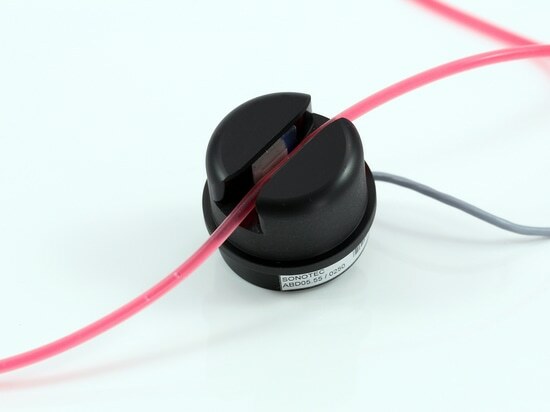 With their non-invasive measurement principle, the SONOFLOW CO.55 sensors are designed for repeatable use, without having to be sterilized or gamma-irradiated. With the integrated electronics board, they can be considered to be the smallest footprint solution on the market. The SONOFLOW CO.55 product range is the all-round solution to measure flow rates in Single-Use-Technologies (SUT). They are successfully implemented in upstream bio processing (e.g. fermentation or processing substrate solutions to bio-reaction) and downstream bio processing (e.g. extraction of products from fermentation solutions or purification of final products), as they absolutely have no risk of contamination or leaking. Their high accuracy, compact design as well as the fact that they are available in different housing materials (aluminum, stainless steel or plastics) or an integrated display are further advantages of the SONOFLOW CO.55 sensor series. 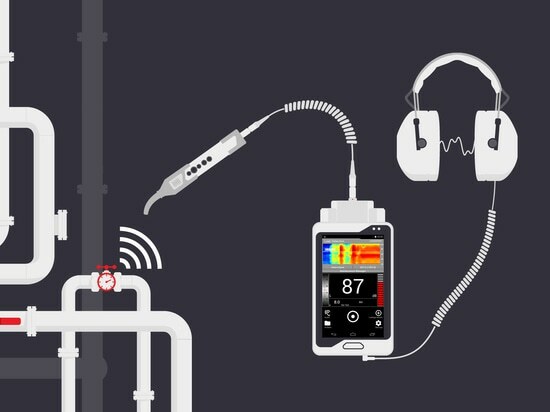 Besides the clamp-on sensors for contactless flow measurement the ultrasound specialist also offers an inline sensor solution, the SONOFLOW IL.52. This flow sensor is made for repeatable use and of ultra-low flow rates. 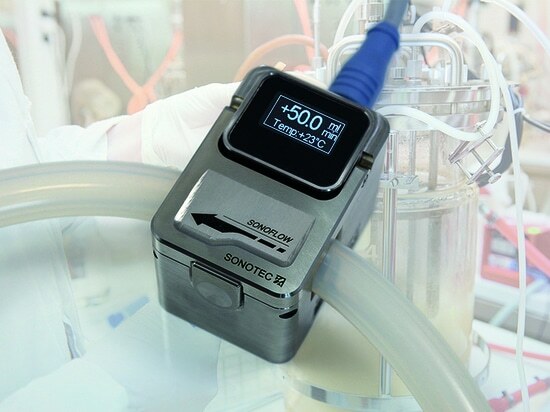 Air bubble sensors of the SONOCHECK series as well as sensors for level detection are also available from SONOTEC and will be shown at both events for the bioprocessing and pharmaceutical industry. Visit SONOTEC from April 17th to 19th at INTERPHEX, booth #3721 Javits Convention Center and from April 24th to 25th at the BioProcess International European Summit, booth #106 RAI Amsterdam! 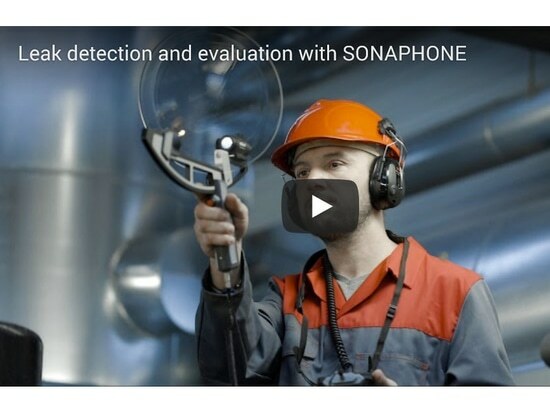 Experience SONOTEC’s calibration capabilities at booth #3721, to demonstrate the ease of fine tuning the sensors on-site for precise measurement.